On January 30, 2019, for the second time ICCAS welcomed participants of the conference “Kunststoff trifft Medizintechnik” organized by the Kunststoff-Zentrum Leipzig. Dr.-Ing. 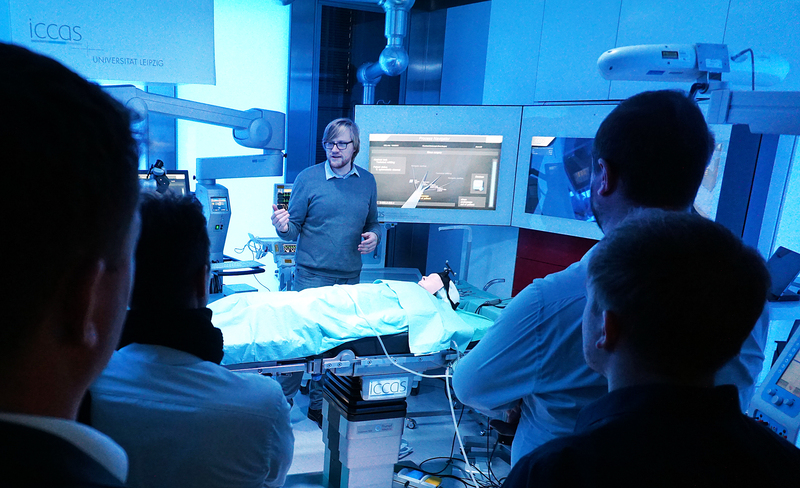 Stefan Franke presented ICCAS’s Intelligent Operating Room of the Future and discussed current developments and perspectives in the medical technology industry with the visitors.